Diagnosing autism is not easy. 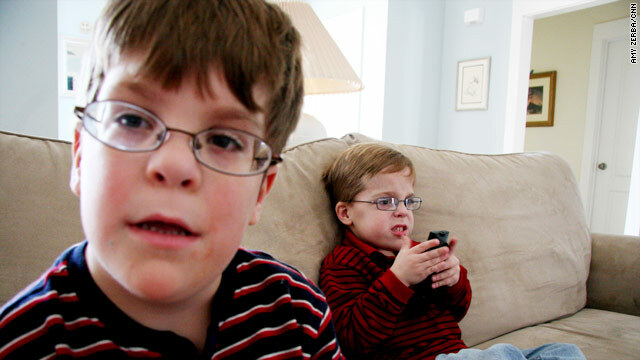 Doctors currently diagnose autism in children by observing behavior. But researchers at Standford University believe they have developed a way to use brains scans that may help identify autism in children in the future. Using MRI scans, researchers were able to determine that autistic brains have a unique shape when compared to typically developing brains. They found that there are significant differences in areas of the brain called the Default Mode Network, a set of brain structures associated with social communication and self-awareness. A study published Friday in Biological Psychiatry finds that the greater the difference in brain structure, the more severe the case of autism. Quiz: School kids and sleep, workforce health woes and more! In rare cases, a person may contract an influenza virus from a pig. You may remember "swine flu" as the 2009 H1N1 virus, which sent people out for hand sanitizer in droves and avoiding anyone who was coughing and sneezing. No one actually caught it from a pig; it's transmitted from person to person. But on Friday, the Centers for Disease Control and Prevention reports on two children who were indeed sickened by a flu virus that originated from pigs. The CDC report "describes two cases of febrile respiratory illness caused by swine-origin influenza A (H3N2) viruses identified on August 19 and August 26." Researchers also discovered that the virus that sickened the children had a genetic component of the 2009 H1N1 flu virus that was incorrectly tagged as a swine flu. 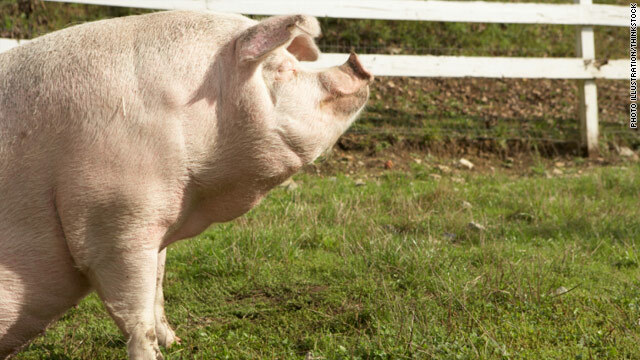 Transmission of the flu from pigs to humans is rare, but it does happen. 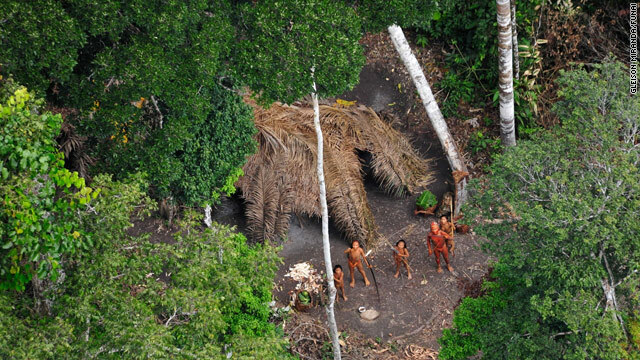 For "uncontacted" peoples, like the isolated tribe that went missing last month, a first encounter can be disastrous. What began 500 years ago with the first Europeans arriving in the New World is still going on in some pockets of Brazil's Amazon rainforest. Tribes live in isolation when suddenly, new people, carrying new illnesses, show up. I look exactly like a relative who died young. Does that mean I'll die young too? Relax, you're not going to die any time soon - at least not because of how you look. You might share the same genes for appearance - the ones that gave you similar hair or eye color, facial features or height - but that doesn't mean you share the genes for whatever was responsible for the death of your relative: cancer, heart disease, diabetes, etc.